Sorry only 1 set per customer until we can secure more. 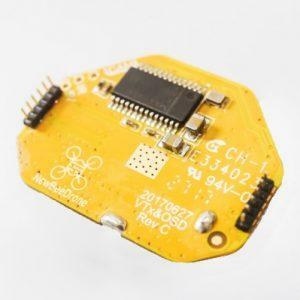 A replacement VTX plug for the BeeBrain V2 Flight Controller. Basically free, just pay for shipping. We recommend adding this to a existing order.